Tata Power enjoys an unrivalled cost-advantage in electricity production which it has achieved by regularly upgrading its state-of-art thermal and hydro plants, and enables the company to supply power at competitive tariffs to its customers. 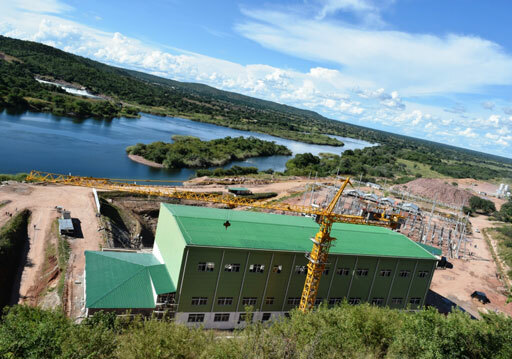 The Company has an installed hydro capacity of 693 MW, of which 65% is generated for the domestic market. Pioneering the concept of cheap, clean and pollution free energy, our hydro stations are used to primarily supply power for the associated industrial areas including Bhira. Tata Power and Norway-based SN Power entered into an exclusive partnership to develop hydro power projects in India and Nepal. The consortium bagged the "240 MW Dugar Hydro Electric Project" in Chenab Valley in Himachal Pradesh, India. 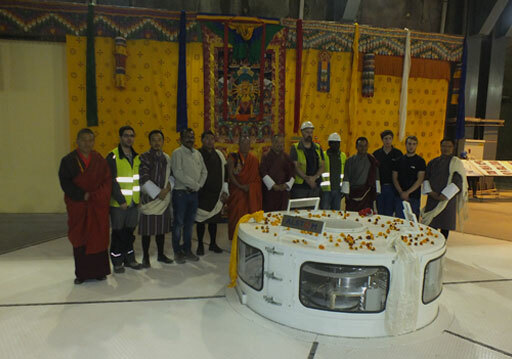 Tata Power has a JV with the Royal Government of Bhutan under which it has commissioned a 126 MW Dagachhu Hydro Project with Druk Green Power Company in March 2015. 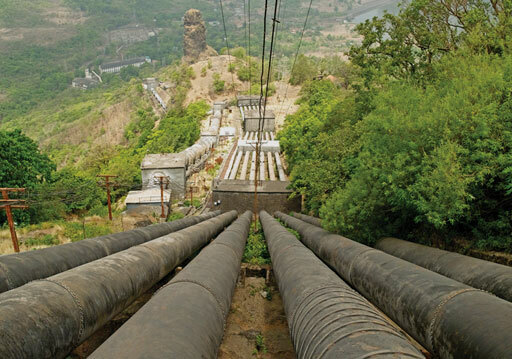 Tata Power had set up India's first hydro electric power generating station, in 1915, of 40 MW commissioned at Khopol, which was subsequently upgraded to 72 MW.